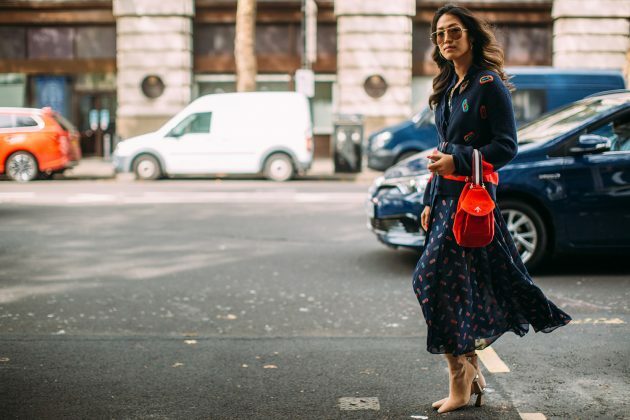 This London Fashion Week may be all about the designers’ SS19 collections (there’s lots of buzz around Alexa Chung and Victoria Beckhams’ first fashion shows in London), but if you’re really looking for style inspiration, then you need to look off the catwalk. 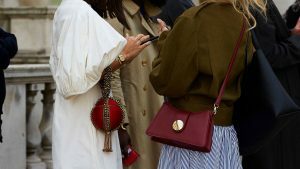 When it comes to new brands and trends, fashion editors, influencers and celebrities are always in the know, and trust me when I say that once a brand is spotted on a handful of them, it’s about to sell out – see last season’s STAUD bags and trench coat 2.0 for reference. As for this season, there are already a few key pieces I’ve spotted over and over again on the cobbles, which is a sure sign they’re well worth investing in. From the next ‘it’ bag to the hottest sunglasses for spring, here are the accessories to shop now. 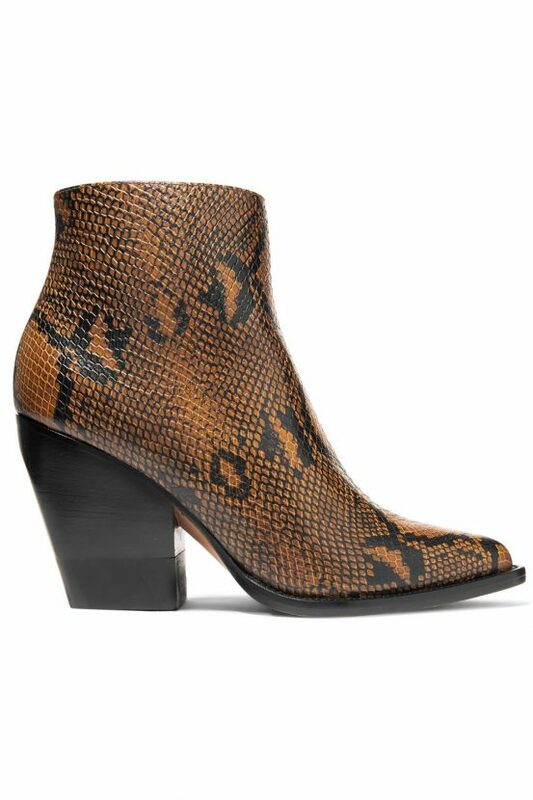 I’m calling it: if you’re going to invest in one pair of shoes this season, make it a pair of ankle boots, in snake print preferably. 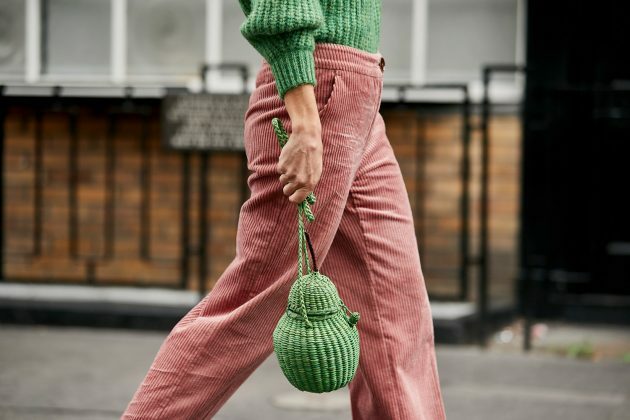 Many designers and high-street brands have taken on the trend, but Chloé has been the standout style on the cobbles, whilst Mango have a purse-friendly option for you too. 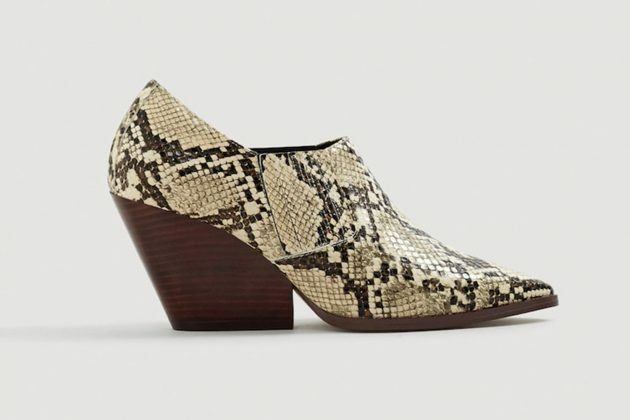 Don’t be put off by the Western vibes, they’re surprisingly easy to wear. Pair with a 70s style denim suit, a floral dress or colour block trousers and an oversized mohair knit. 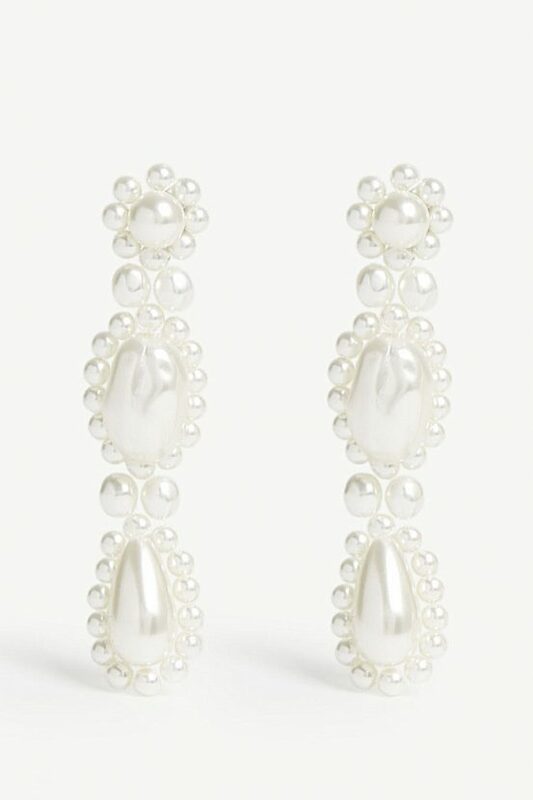 In case you were wondering if shell jewellery was just a fad, I’m pleased to tell you it looks here to last. 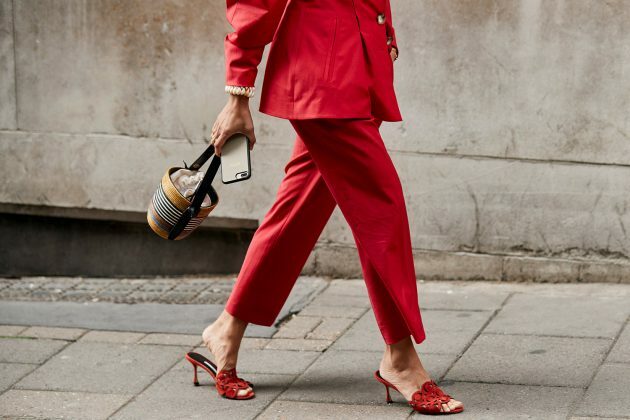 Rather than wearing them on their ears or their necks, editors are now wearing them on their ankles with a cropped trouser and mule. Chic. This London Fashion Week was mainly sunny (unheard of), and as such all the fashion editors whipped out their sunnies. 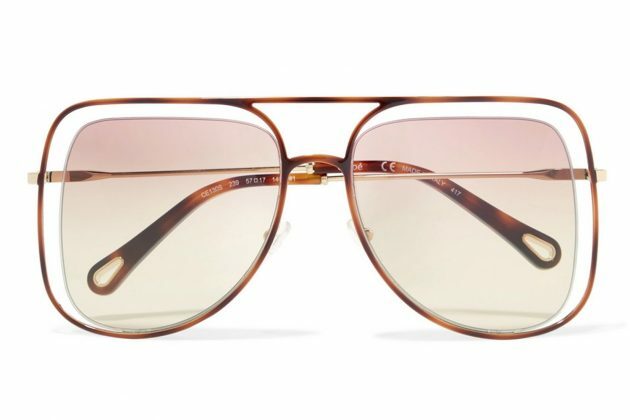 The style of choice: whilst last season was all about the slim cat eye, this time round, it’s bigger, bolder and more retro. Despite autumn being round the corner, when the style set hasn’t been wearing boots, their next shoe of choice has been the mum mule. 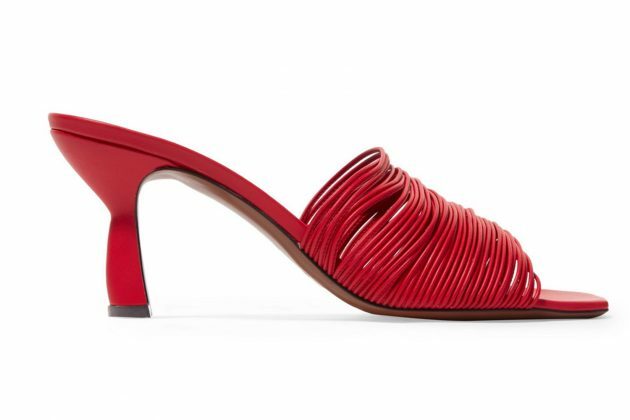 Think kitten heel (sculptural look preferred), bold colour and minimal to bold strap according to your mood. 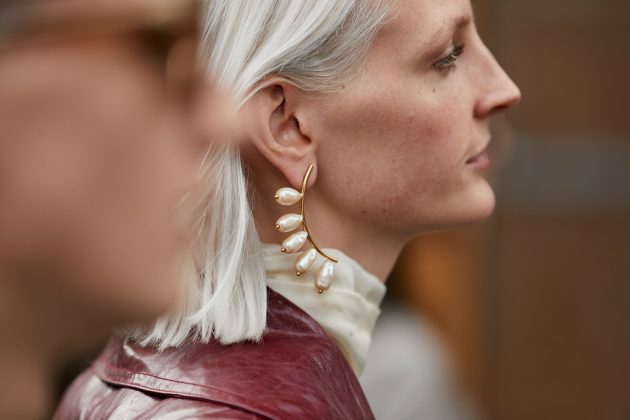 Last season was all about mismatched gold earrings, but this time round, there’s more of a baroque vibe, thanks to statement pearl earrings. Into it. 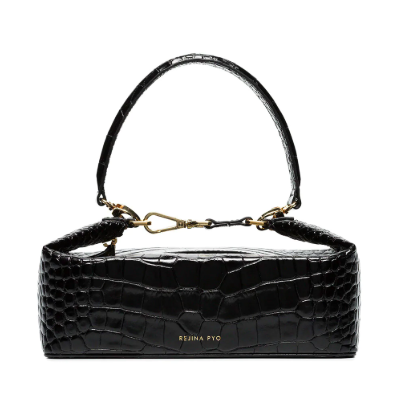 Who needs an oversized bag, when you can have a perfectly cute – if completely impractical – micro bag. 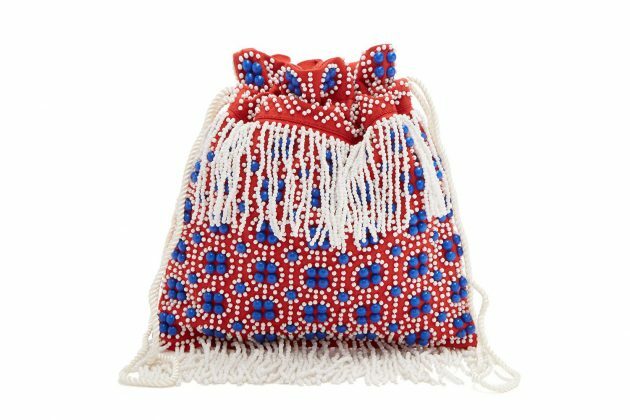 I’ve seen a few STAUD beaded pouches around, faux croc Rejina Pyo box bags, as bejewelled D&G styles and more minimalist Roksanda pouches. 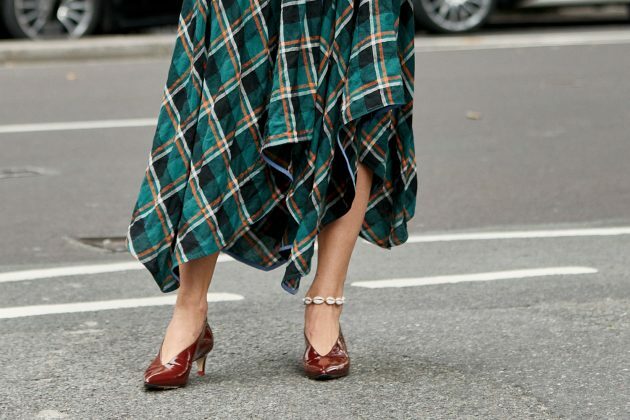 The post London Fashion Week street style: The six accessories to invest in NOW appeared first on Marie Claire.